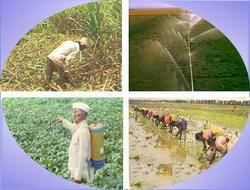 We also offer kisan vikas patra postal scheme, which provides a suitable saving option to our clients. Amount invested in the kisan vikas patra is doubled with the maturity of the scheme and easy liquidity after two and half year from date of purchase in case of emergencies. 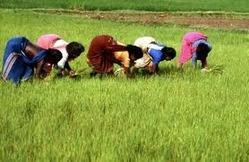 Our organization is indulged in offering Agricultural Insurance‎ Adviser to our clients. Widely appreciated by our customers, these services are provided by our experienced team members who are perfect in this field. Our prices are affordable and our General Insurance Services are outstanding.